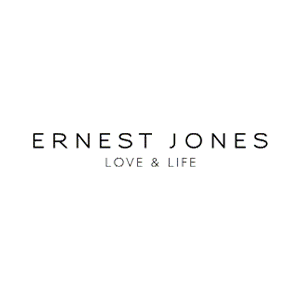 Ernest Jones are diamond and watch specialists. We offer an exciting design service where you can have a bespoke piece made especially for you. We also offer a valuation and insurance service. We stock leading brands such as ROLEX watches and are the official stockists of BREITLING watches in Hertfordshire.